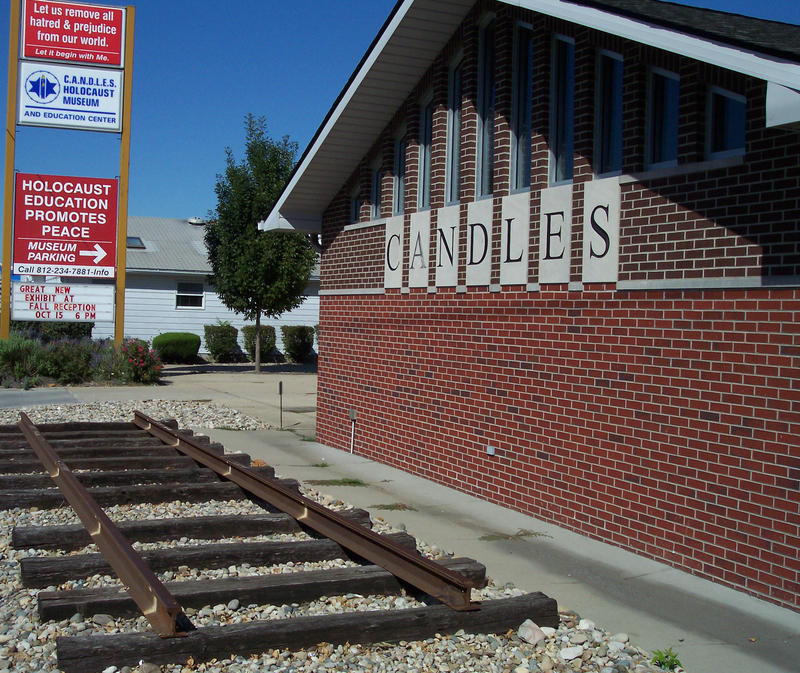 For questions or issues, please call 812.234.7881 or email library@candlesholocaustmuseum.org. Become a patron of the CANDLES library! To become a patron of the CANDLES library, please complete the library patron application below. If you have issues completing the online form, you may download the PDF version and email it to library@candlesholocaustmuseum.org or mail the form to the museum. Please allow 1-3 business days upon receipt of the form for the museum staff to process the application. Once complete, you will receive an email from CANDLES staff, and then you can begin checking out books! Click here to download the PDF application. I have read the CANDLES Library Policy.